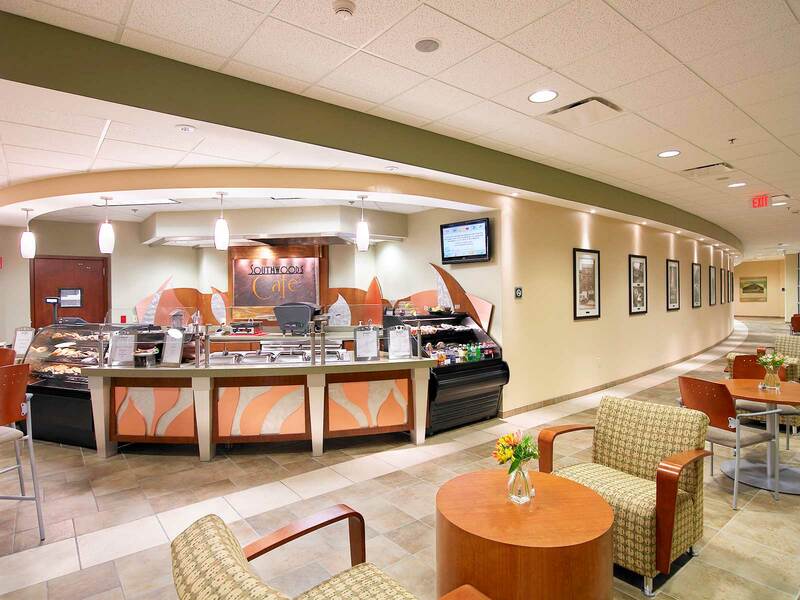 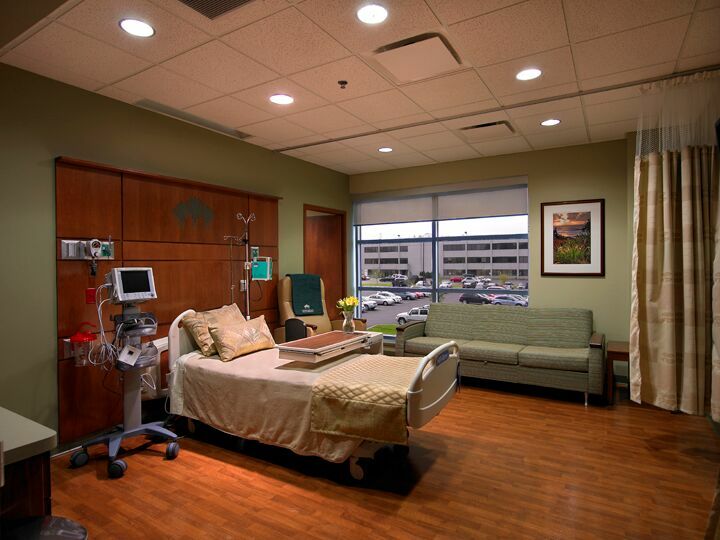 Strollo Architects acted as the Healthcare Architectural Consultant and Interior Design Consultant for this project. 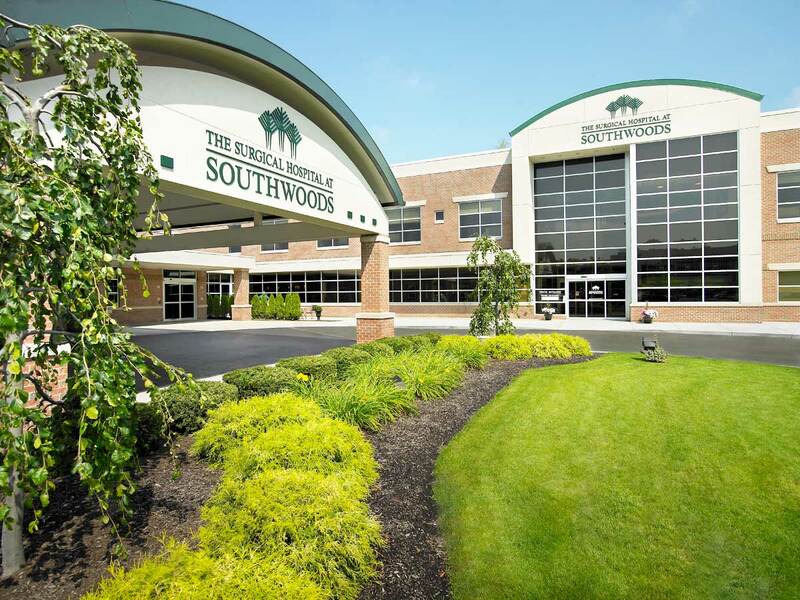 The Surgical Hospital at Southwoods represents a transformation from outpatient surgery center to a physician-owned, surgical specialty hospital. 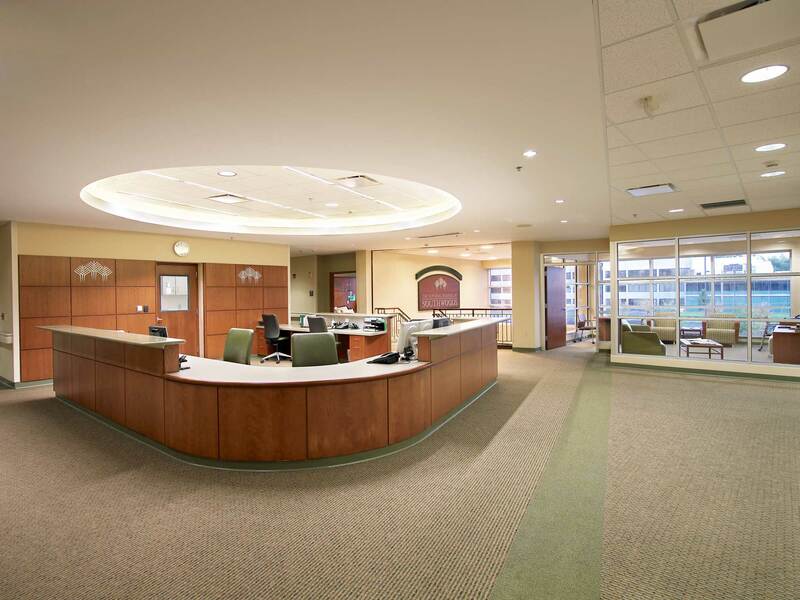 The project was completed in a dramatically compressed, fast-track design and construction process. 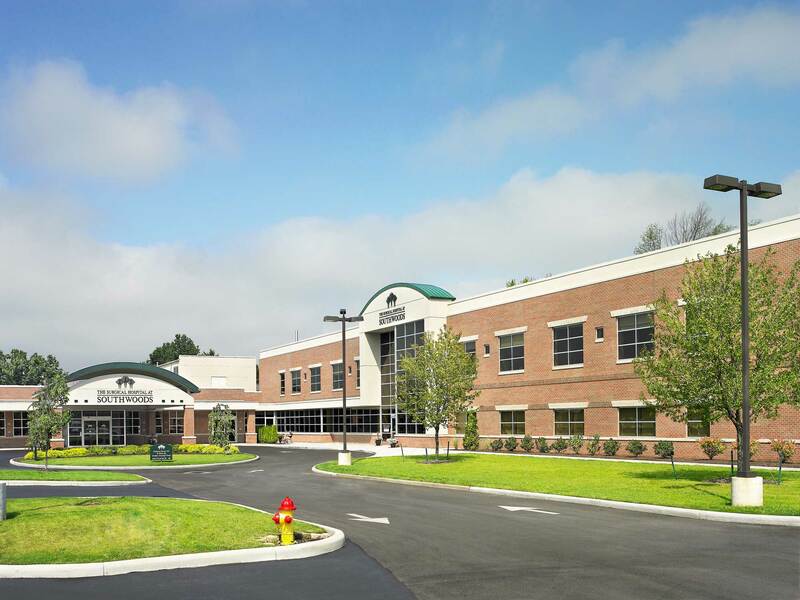 The center remained open and fully functional throughout the construction process.